The summer heat can be overwhelming. Between triple-digit temperatures and high humidity levels, it’s crucial to have a place to escape from the heat. Living without proper air conditioning can not only be an inconvenience for many, it also can be a health concern for elderly family members and children. That’s why there’s little more frustrating than having an unreliable cooling system. If your A/C has needed more than three repairs in the past year, then it’s likely time to replace it. Forquer carries a large selection of new Armstrong Air air conditioners that are ready to be installed. After you have made your selection, one of our certified technicians will come to replace the old model with the new one. Our goal is to make replacing your A/C as easy a possible! Give Forquer Heating & Air Conditioning a call for a free equipment estimate! 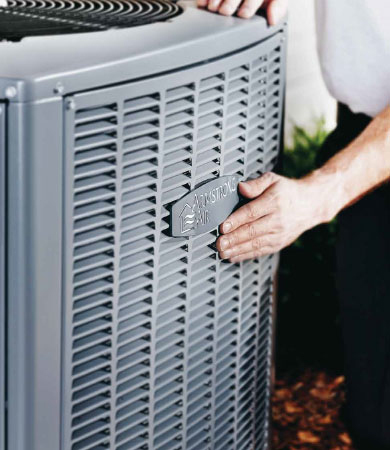 Between determining the cooling needs of your home, selecting a new A/C, and finding a skilled HVAC technician, replacing your air conditioning system can be a daunting process. At Forquer, we know the process better than anyone and have simplified the process for you. We begin by providing an equipment estimate at your home to better learn about your home’s size, existing ductwork, and other cooling needs. Next we will provide you with new air conditioner options to choose from that are in line with your budget. After you have made your selection, one of our experienced technicians will replace your old A/C with the new one and have your home cooled in no time. For hassle free air conditioner replacement services, give Forquer Heating & Air Conditioning a call! 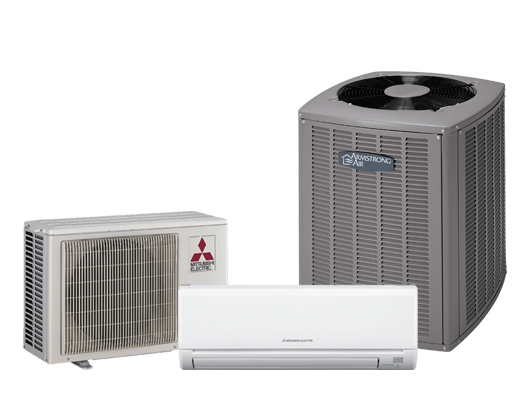 As a local Armstrong Air dealer, we are committed to providing residents with the best cooling products on the market. All of our A/Cs are energy efficient, durable, reliable for years to come. Enjoy consistent cooling and a home full of refreshing air all summer long! At Forquer, we are ready to replace your old system with a new one! Give us a call to schedule an equipment estimate!